Are you ready to take the next step in your career by becoming a Salesforce Certified Service Cloud Consultant? Instructors will present scenarios that will help reinforce your knowledge of Service Cloud functionality by thinking through requirements and design considerations. The course provides an overview of the exam objectives to help you focus your efforts to prepare for the Salesforce Service Cloud Consultant Certification exam. 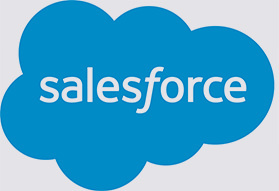 Preparing for Your Salesforce Service Cloud Consultant Certification is designed for individuals who have experience designing Service Cloud solutions and are preparing to take the Salesforce Service Cloud Consultant Certification exam.